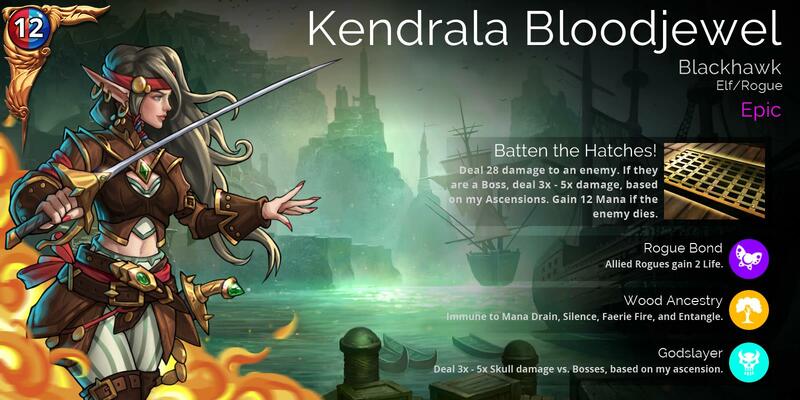 Kendrala Bloodjewel will be available in the Raid Boss Shop, and will appear in Glory, Gem, Guild, and VIP chests in 3-4 weeks’ time. 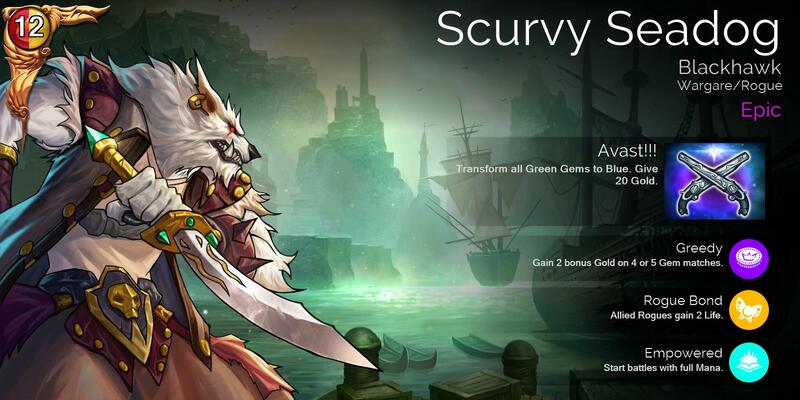 The Scurvy Seadog will be available for 400 Glory in the Rewards tab of the Shop, will be in Event Chests this week, and will appear in Glory, Gem, and Guild chests in 3-4 weeks’ time. So Switch is a 2nd class citizen having to relive troop releases from months ago, but at least they announce what you already know is coming first. We are doing with Nintendo Switch what we did when we originally released on console. 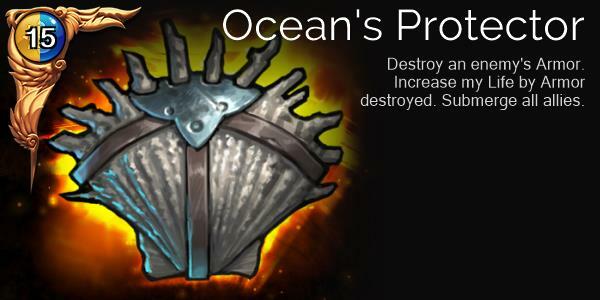 This gives players more time to catch up to the current state of the game, instead of releasing everything at once. They got 2 event keys in the weekly troop bundle?